At Go Dental in Calgary, our dentists offer extended office hours and emergency dental services for patients in need of urgent care. Experiencing a dental emergency? Don't wait – call us now. We understand how stressful and traumatic a dental emergency can be. Our Calgary dentists provide same-day dental treatment for patients in need of urgent care to resolve the problem as soon as possible. If you are experiencing any of the above problems, please call our office immediately, and we’ll make room in our schedule to see you. We’re open late on weekdays and all day on Saturdays and Sundays. This means that any time you may experience a dental emergency, we’re likely to be open, and ready to help. If you have a dental emergency within our regular office hours, please call us, and we’ll rearrange our schedule to accommodate you. 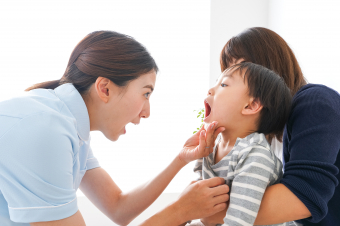 If you have a dental emergency outside of office hours, please visit your nearest emergency room. Not A Regular Patient? No Problem. If you’re not a regular patient at Go Dental, we’ll still be happy to help you out in case of an emergency! Just give us a call to let us know you’re coming in, and we’ll get you fixed up. 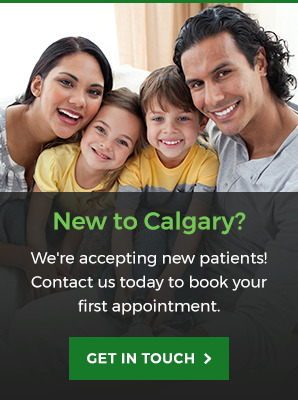 If you have questions about emergency dental care, or if you’re experiencing an emergency right now, please don’t hesitate to get in touch with our Calgary dentists.